A long-standing member of not-for-profit board. A former president of a university. These three authors share their wisdom and experiences from decades of board leadership. With specific areas of expertise, they bring 3 distinctive voices and perspectives to the 12 essential principles every leader needs to develop and maintain a healthy governing board. 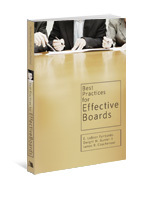 Best Practices for Effective Boards challenges your board to become the most effective, God-honoring body to ever serve your organization. 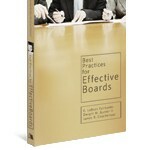 Regardless of the size of your board or the organizations that you serve, you can benefit from the principles outlined in this book. The starting point is clear and the path is systematically laid before you, helping to transform your vision, strategy, and future. No matter where you start, you can develop your board into a strong and effective body working toward a future of growth and development. 192 pages. This book is very helpful to my ministry right now. It is very practical and rich . It has helped me to grow both spiritually and administratively as an individual as well as the leader of the church board. 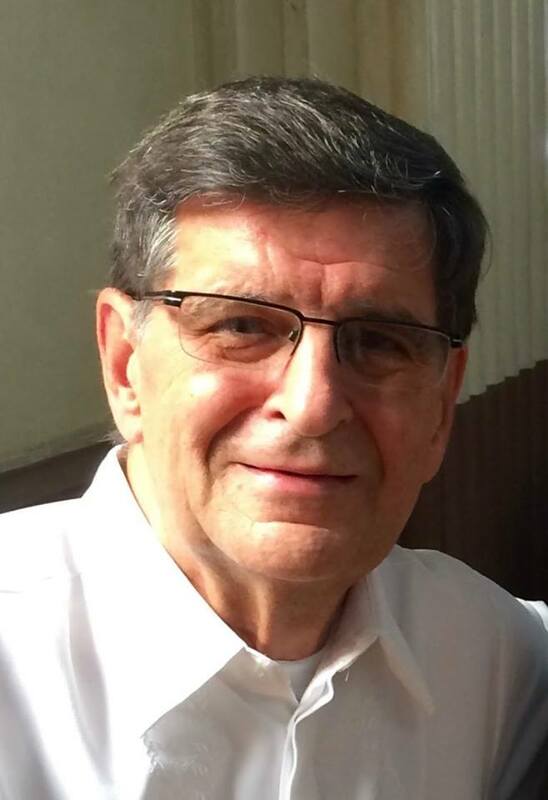 The great qualitative growth I experience personally in my life which affects my pastoral ministry in Papua New Guinea is because I was under the powerful teaching and coaching of Dr. Fairbanks and his dynamic wife Anne at Asia-Pacific Nazarene Theological Seminary-Philippines. The result of practicalizing this material has led to the qualitative growth of the church I have pastored. I believe others are experiencing the same in their life and ministry. James Du- Church of the Nazarene, PNG.